The passage of Triple Talaq bill in the Lok Sabha has once again stirred the debate around it. India having a population of 1.3 billion hosts around 14% of the Muslims. And among that Muslim population Muslim women are a minority within the minority. 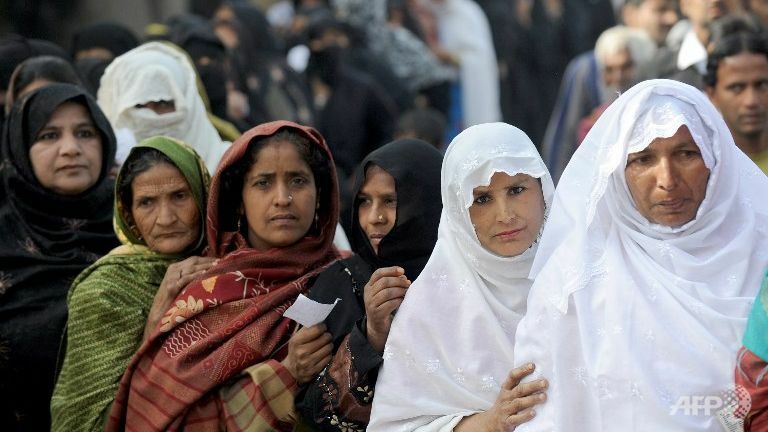 The problems affecting Muslim women in India cannot be seen in Isolation but must be comprehended through larger perspective which includes not only social but political factors as well. The concerns of Muslim women are beyond the simplistic issues of veil and personal laws. Recently we have witnessed the growing sense of marginalisation among the Muslim community. From lynching to mob violence to the constant fear of being the ‘other’ community the problem just kept on aggravating. Muslim community has suffered and gone through the stigma of being other since a long time back which can be traced down to historical memory of various incidents of violence beginning with the partition. And this stigma has been further emboldened by mechanism of the present state. It can be seen in the light of growing communalism, fundamentalism and the ever increasing dynamics of the capitalism. Among all this the issue around Muslim women become all the more important and role in society all the more pivotal. It becomes important here to point out that Muslim women are not victim of the religion or religious fundamentalism but the patriarchal state and their agencies. They are as much part of any social spectrum. The Muslim Women (Protection of Rights on Marriages) Bill 2018’ has generated debate around the rights of Muslim Women as the issue of divorce, marriage and inheritance comes under the purview of the Muslim personal laws and India has a provision for personal laws for all religious communities. 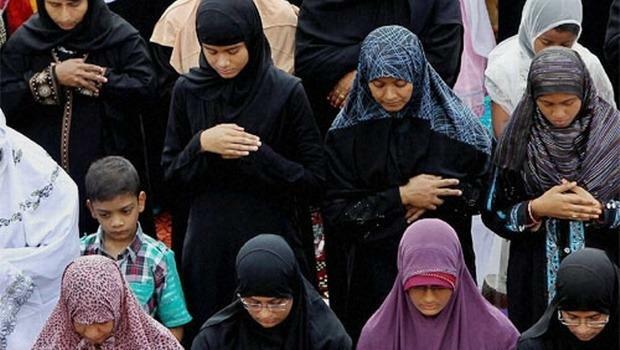 The issue gained political mileage on March 2017 when the All India Muslim Personal Law Board (AIMPLB) told the Supreme Court that the issue of triple Talaq falls outside the judiciary’s realm and that these issues should not be touched by the court. But now that the bill has been passed and proposes to make practice of ‘Triple Talaq’ calling it ‘arbitrary and unconstitutional’ a penal offence.The Bill presented by Mr. Ravishankar Prasad (Minister of Law and Justice) in Loksabha, talks about the protection of the rights of married Muslim women and to prohibit divorce by pronouncing Instant Triple Talaq which includes giving instant triple talaq (all types of talaq including written or electronic form) are Unlawful and invalid. If the husband utters the word talaq three times on the pretext of making divorce (Talaq-e-biddath or any other types of talaq), it is against the law and is a punishable offence.The bill makes instant triple talaq a non-bailable offence and cognizable Crime (A cognizable offence is one for which a police officer may arrest an accused person without warrant). Also the bill describes that if a Muslim husband gives Talaq it is a crime with an imprisonment up to 3 years including fine. The bill raises some serious concerns over the issue like, In Indian judiciary where sentencing up to 3 years are given to serious crimes like unlawful assembling, sedition, buying theft materials, making of fake coins, defamation etc., on what basis do we apply the same punishment to triple Talaq ?. What is the logic behind it? Also there are loopholes regarding the custody of children’s and minor children’s. It does not talk about the proof, what if the man is framed wrongfully out of vicious motives how he will be proved innocent? The bill instead of empowering Muslim women is moreinto penalising Muslim men. As the bill proposes three-year jail term for the husband’s giving Talaq through this means therefore the opposition to the bill is against the criminalisation of Triple Talaq bill as it is more about the trial of Muslim men than empowerment of Muslim women. Hence in times when the community is already crippling with the atmosphere of fear, the passage of such bills comes up as a problem instead of relief for the Muslim community. Also the bill does not look for any provision for the Muslim women. Although as per the bill the husband shall be responsible for the maintenance of the wife but if in jail how will he provide with subsistence allowance is another major question. Whereas On the other hand the already marginalised community is worried that instead of getting their rights safeguarded by the constitution they feel more oppressed and vilified. Whereas the concerns of Muslim women lies there is a huge disparity on their front which is beyond the issue of mere their marriage and protection. Rather they are most in need of elevation through various social institutions and therefore needs some more concrete steps towards it. Farheen Fatima is studying M A Mass Communication in Jamia Millia Islamia, New Delhi and she writes on politics and gender rights in online news platforms. Be the first to comment on "Triple Talaq and the Muslim women qoutient"